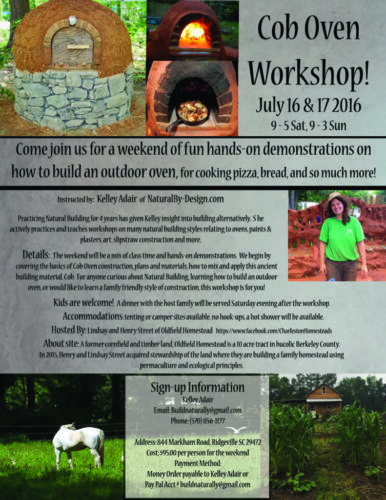 Details: The weekend will be a mix of class time and hands-on demonstrations. 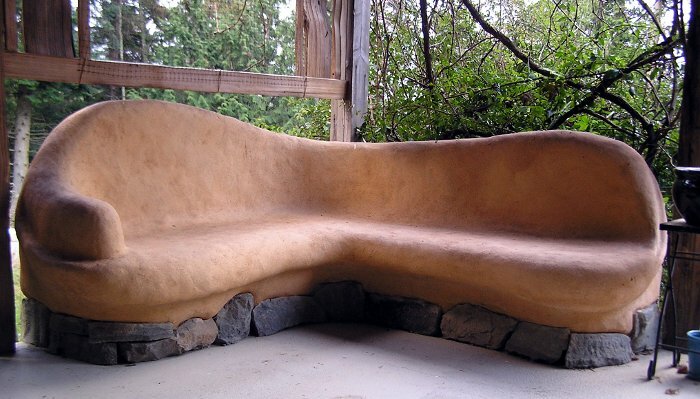 We begin by covering the basics of Cob Oven construction, plans and materials, how to mix and apply this ancient building material, Cob. 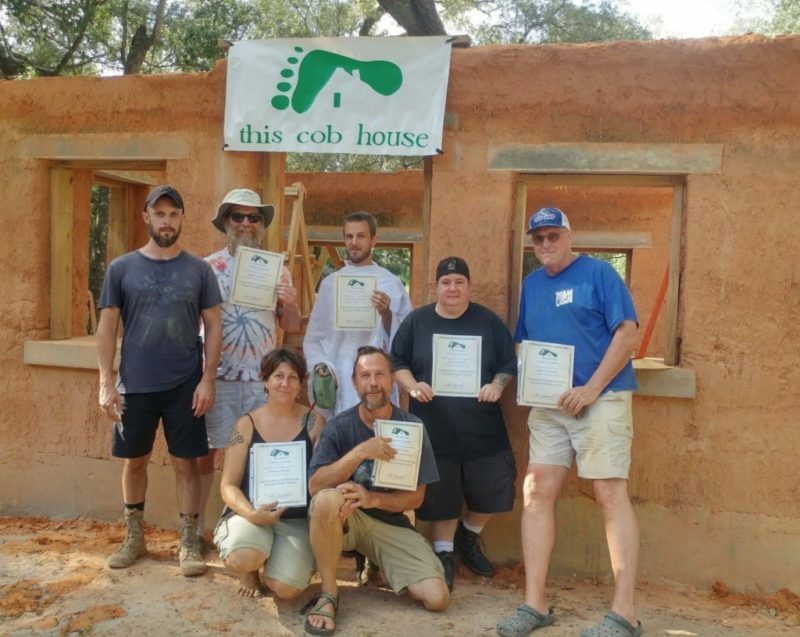 For anyone curious about Natural Building, learning how to build an outdoor oven, or would like to learn a family friendly style of construction, this workshop is for you! Kids are welcome! A dinner with the host family will be served Saturday evening after the workshop. Accommodations: tenting or camper sites available, no hook-ups, a hot shower will be available. Hosted By: Lindsay and Henry Street of Oldfield Homestead https://www.facebook.com/CharlestonHomesteads About site: A former cornfield and timber land, Oldfield Homestead is a 10 acre tract in bucolic Berkeley County. 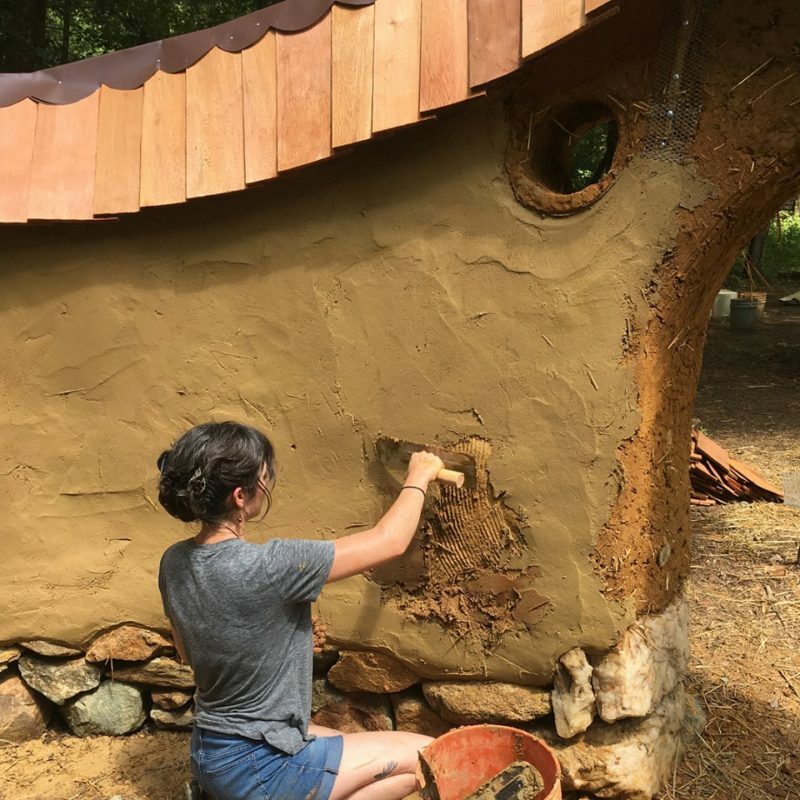 In 2015, Henry and Lindsay Street acquired stewardship of the land where they are building a family homestead using permaculture and ecological principles.